Type of recording method where video is only recorded when motion is detected within the camera’s field of view. 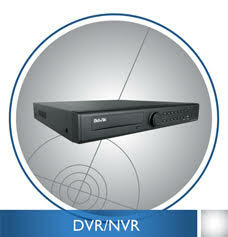 Helps to significantly reduce the amount of video stored and prolong the life of your video recorder. 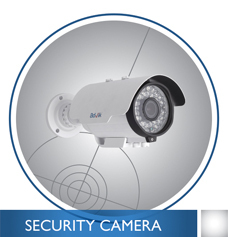 The Best Indoor & Outdoor CCTV Camera! We've armed hundreds of thousands of homeowners and businesses with dynamic wireless and high definition surveillance system technology. 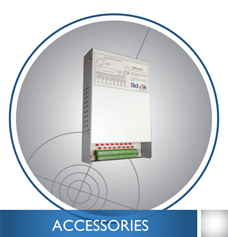 Not only do we enjoy their praises every day, Advik has been named a greater sense of peace and a "Best Buy" for the past eight years.Powerful and affordable with perfect solution to provide real safety and security for less. 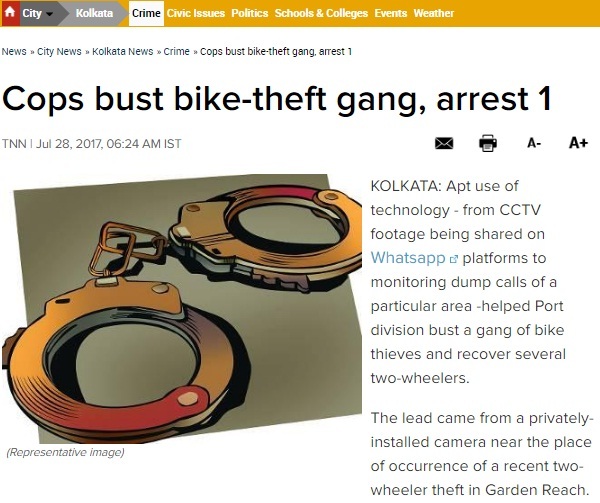 In an incredible use of technology, CCTV footage shared on Whatsapp platforms helped Port division to bust a gang of bike thieves. Consequently, several two-wheelers were recovered. 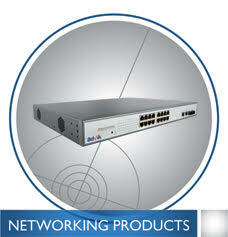 This story tells the importance and apt use of technology in CCTV cameras.